A nationwide survey conducted in August finds that 94% of US respondents considered their last customer experience positive – although they note there is still room for improvement on the margins. While high-profile customer service blunders by major companies gobble media attention, new research from Genesys challenges the notion that companies aren’t in touch with consumers and provides insight into how businesses can adapt their support options to meet evolving preferences. 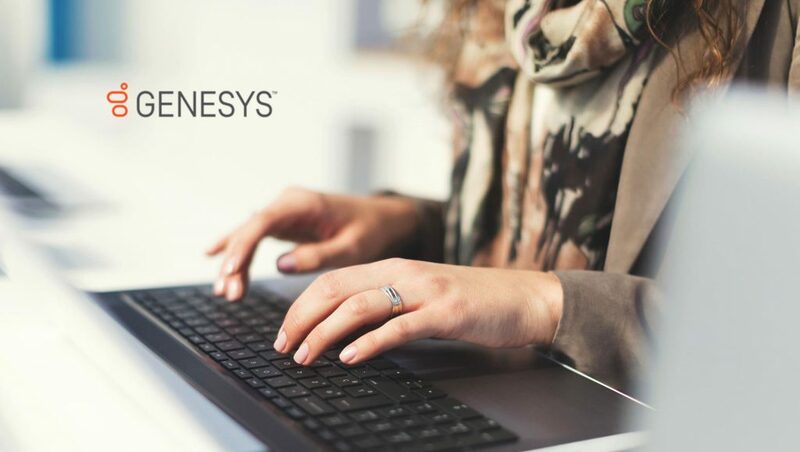 New research from Genesys teases out what consumers like [and don’t like] about customer service. The study of 1,000 US adults provides insight into evolving consumer preferences and shows how businesses can adapt with the times. The survey bolsters conventional wisdom that consumers perceive the best and most effective customer service happens when a human is involved (75%). But almost equally, 76% of respondents want the option to access digital support channels when they choose. When asked about the most irritating issue in customer service, only 12.5% of consumers cited speaking with a bot. A bigger frustration noted (for nearly 27%) is not being able to talk to a live agent when they want. However, these were not the biggest customer service annoyances reported by consumers – out of the twelve options provided, the top three pain points selected by respondents are being put on hold (42%), being given incorrect information (37%), and being given too many automated options before reaching an agent OR resolving their issue (36%). Consumers put a timely response (64%) and knowledgeable agents (55%) at the top of their list for the type of customer experiences they value the most. Concurrently, 67% of respondents say it’s very important that companies quickly route queries to a customer service agent who has background information and understands the customer’s needs. Today, brands cannot afford to ignore the importance of delivering the type of service consumers want. 72% of US respondents say they have sometimes or always bought something from a business based solely on its reputation for customer service. Further, 89% of respondents have taken action as a direct result of poor customer service. A full 58% say they have switched providers as a result of poor customer service, and 49% say they have never done business with a brand again after a bad experience. Nearly 50% discussed their disappointment face-to-face with family and friends and 24% even spread the word via social media. Keep those phone lines open! While voice is no longer the only game in town, consumers still want the option to call when they need customer service. In fact, 91% of US respondents say it’s important to engage with a business over the phone, with 54% considering it “very” important. Despite an increasing use of social media by businesses as a customer support channel, only 4% of US consumers are fond of interacting with companies that way. Respondents cite discomfort, impersonality, unlikelihood of success and lack of speedy response as barriers. People value good service, with 44% of respondents saying they’re willing to pay more to ensure better service. And yet the main reason to tolerate bad service? 42% polled say it’s related to a low price.